There’s one powerful attribute about Moses, David, the three Hebrew children, Daniel and the Apostle Paul… They were people that Satan couldn’t handle! 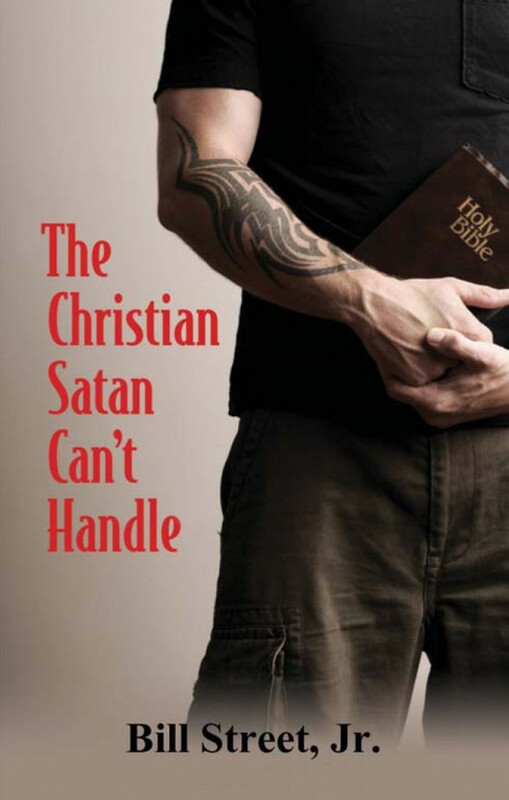 In this book I teach about how to become a Christian that Satan can’t dominate or control… trouble can’t defeat them! This teaching is for every believer!